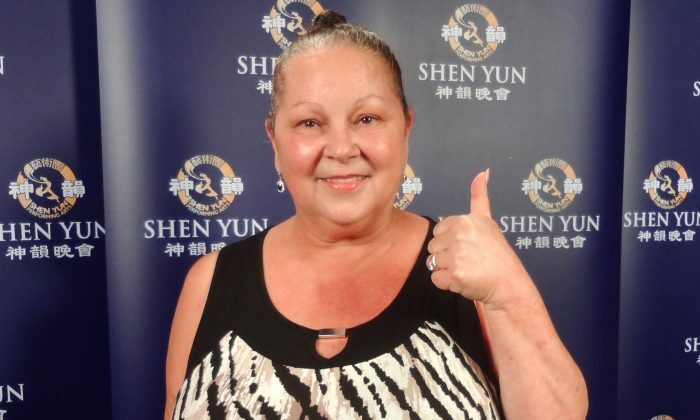 SYDNEY, Australia—When Sydney businesswoman Dominique King left the Capitol Theatre after seeing Shen Yun Performing Arts New York Company present classical Chinese dance and music, she was a different woman. “I’ve been transformed, I feel great, absolutely wonderful,” she said. For example, in some story-based dances, the old Chinese adage, “good is rewarded, and evil punished,” stood out for her. “Goodness always overrides evil … that’s how it touched me. The performance itself draws you in, and you’re part of that—the lady that’s moving, you’re a part of that. 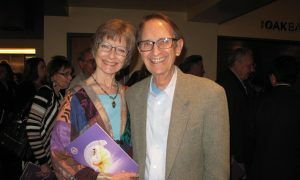 She said Shen Yun’s aspirations to spread positive messages worldwide would be of benefit to children, in particular. It’s about having compassion, humility, empathy, sharing understanding, love, purity. 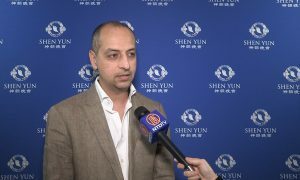 Based in New York, Shen Yun formed in 2006 to revive 5,000 years of divinely inspired Chinese culture, China’s true heritage largely destroyed after the Chinese Communist Party took power there some 65 years ago. 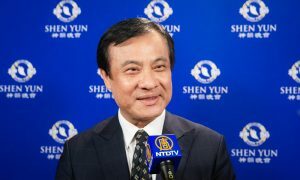 Now, in its ninth year, Shen Yun has grown to four companies that tour each season to over 100 cities, performing simultaneously on prestigious stages in 20 countries, the world over. 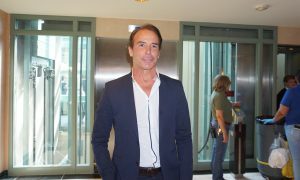 “Absolutely brilliant, an amazing performance,” Ms. King said. “The costumes … I’m speechless, absolutely beautiful, amazing. The men and women were equally as elegant as each other. Ms. King was impressed with the digital backdrop screen and how the performers interacted between stage and screen, choreographed to perfectly match the sweet sounds of the Shen Yun symphony orchestra. 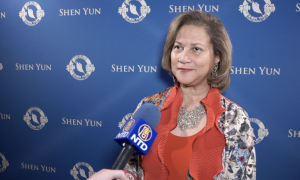 Ms. King also praised the Shen Yun operatic singers singing bel canto style, but the erhu virtuoso, playing the two-stringed Chinese violin and the accompanying pianist, “touched my soul,” she said. 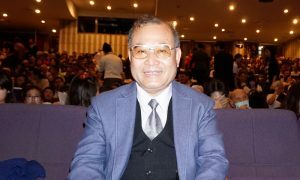 As for the maestro conducting the Shen Yun Orchestra that combines ancient Eastern with classical Western music in original and classical composition, it was mind-blowing, Ms. King said. 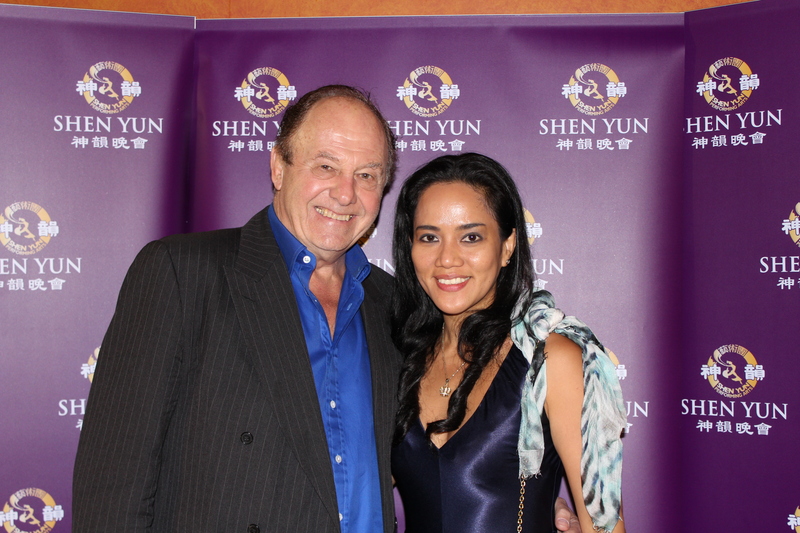 Consultant engineer David Collyer and Lyescher Collyer, who works in event media, both had a fantastic time at the Shen Yun performance . 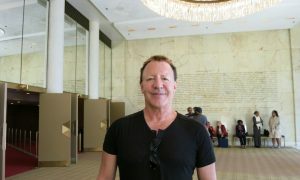 “It’s overwhelming I must say,” said Mr. Collyer, who was impressed with the dancing. Ms. Collyer said the presentation was very professional. “Their timing and the movements and confidence is just tremendous,” she said.